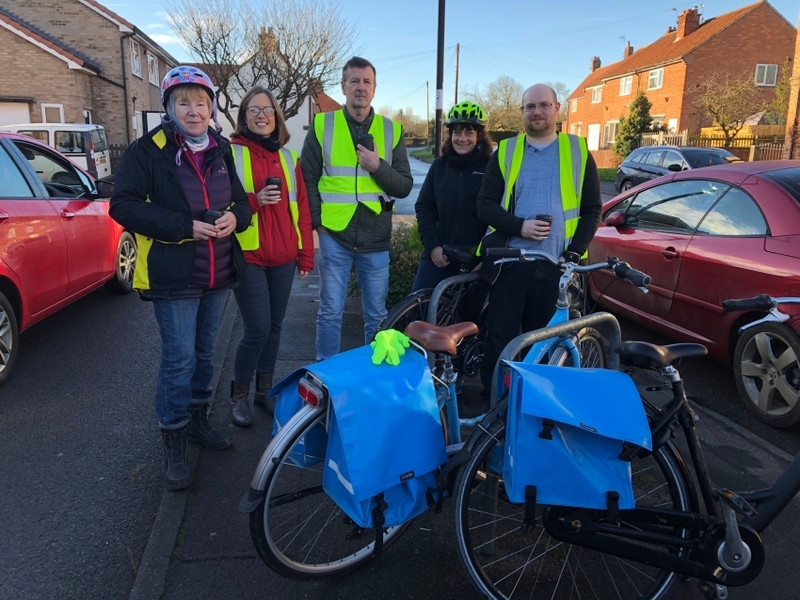 Led by a qualified instructor, set off from the Environment Centre and explore the various cycle paths in and around York. Bring your own bicycle and helmet, or borrow them from us free of charge! This activity is suitable for all who are interested in cycling but may not have ridden a bike for some time or want to gain confidence.